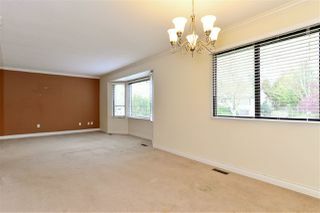 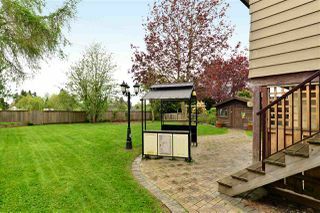 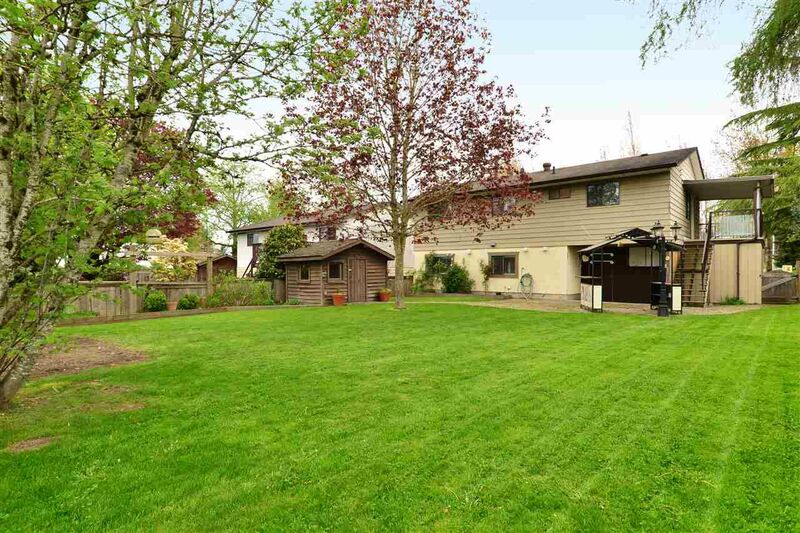 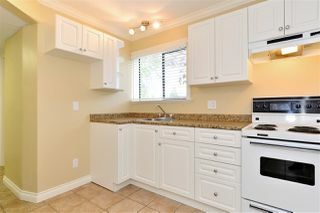 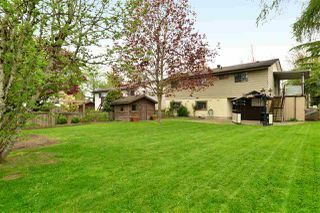 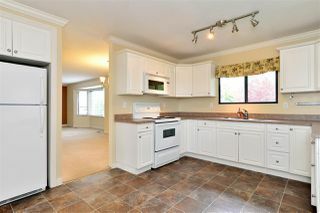 Great home in family friendly Cloverdale. 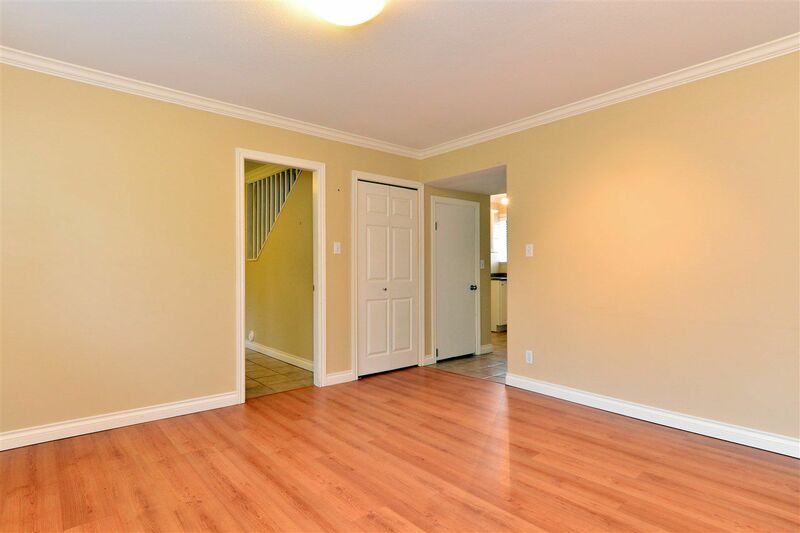 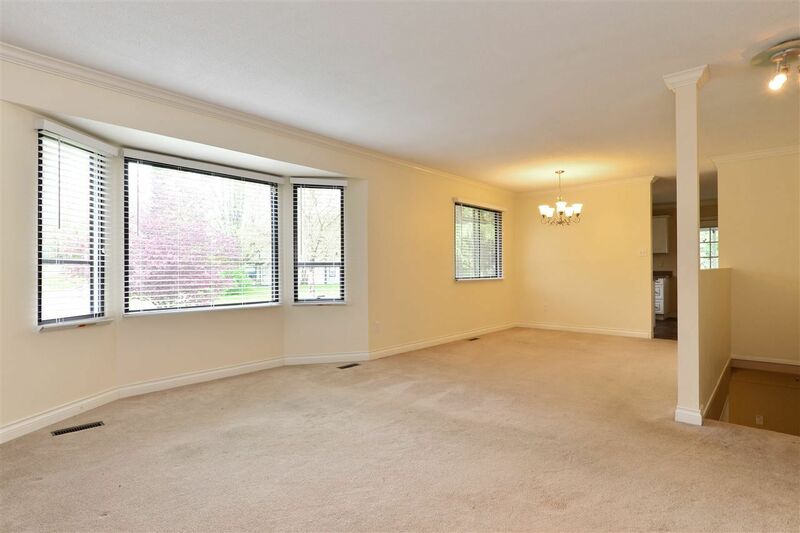 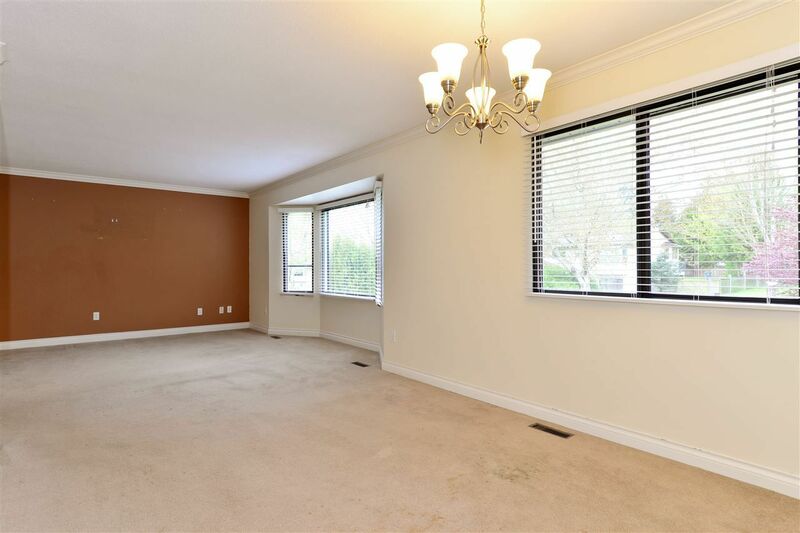 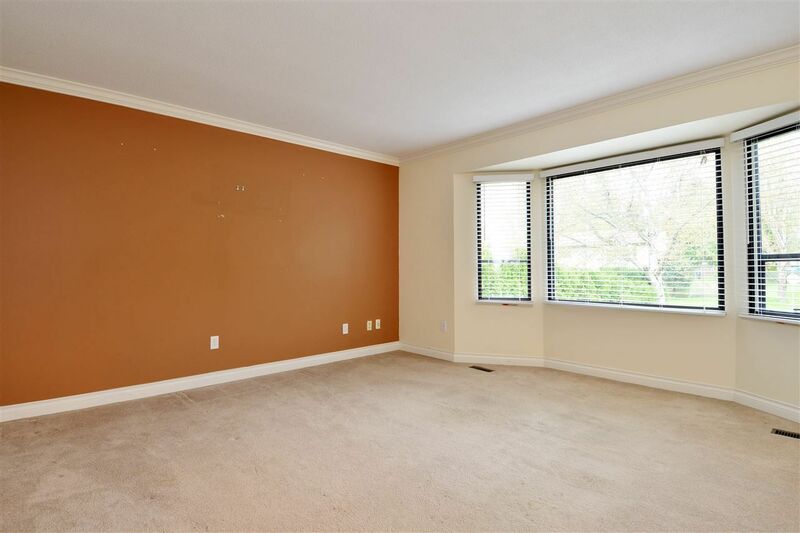 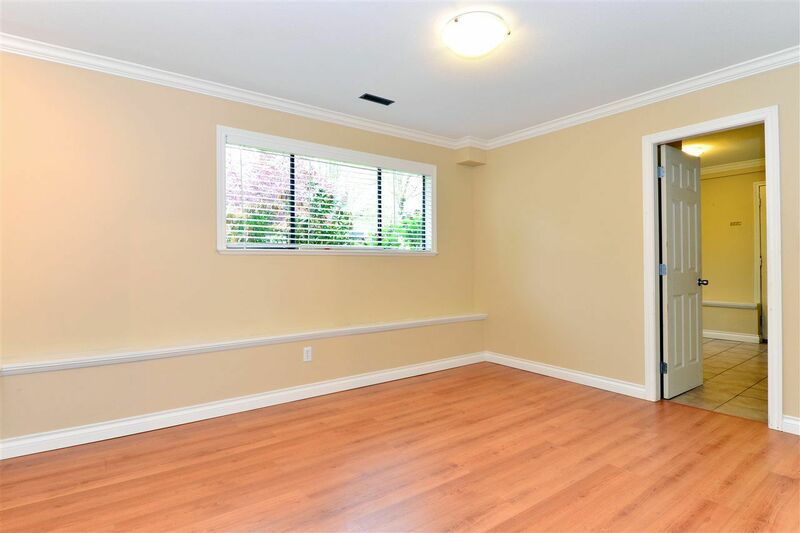 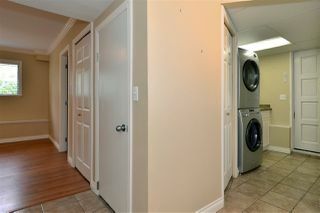 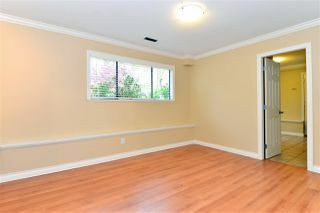 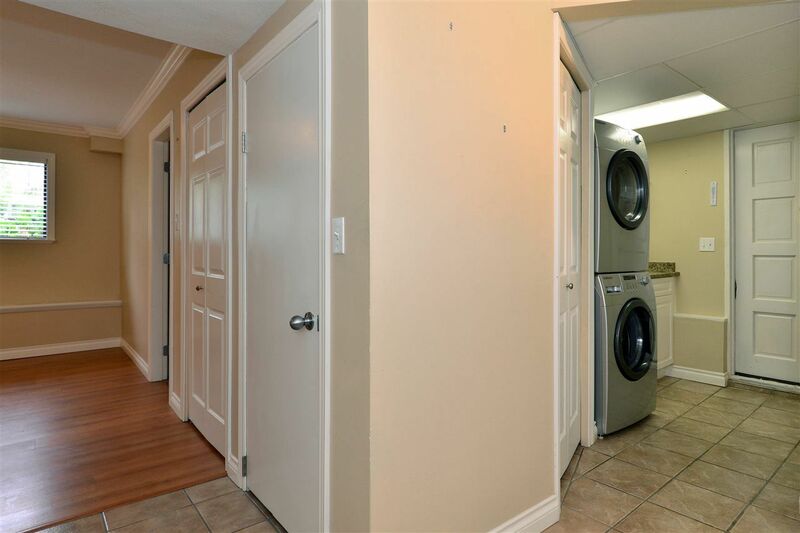 This basement entry home, located on a quiet cul-de-sac, has 4 bedrooms and lots of living space. On the main level are 3 bedrooms, living and dining rooms. 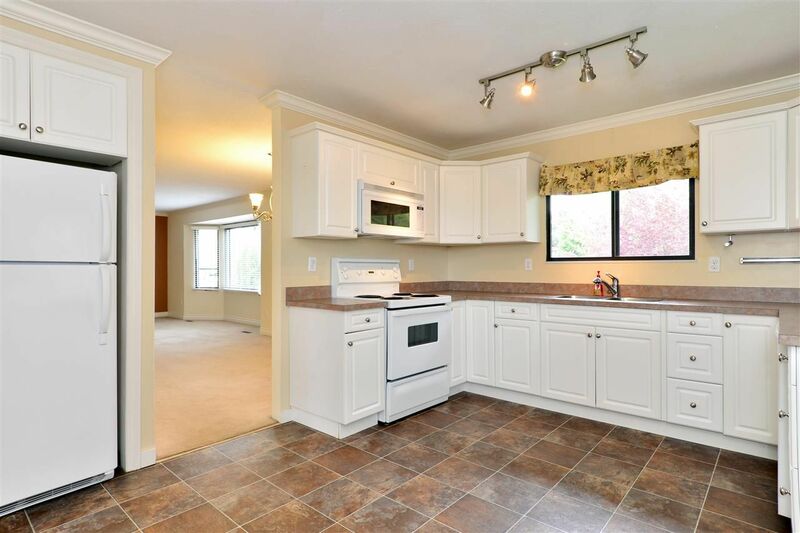 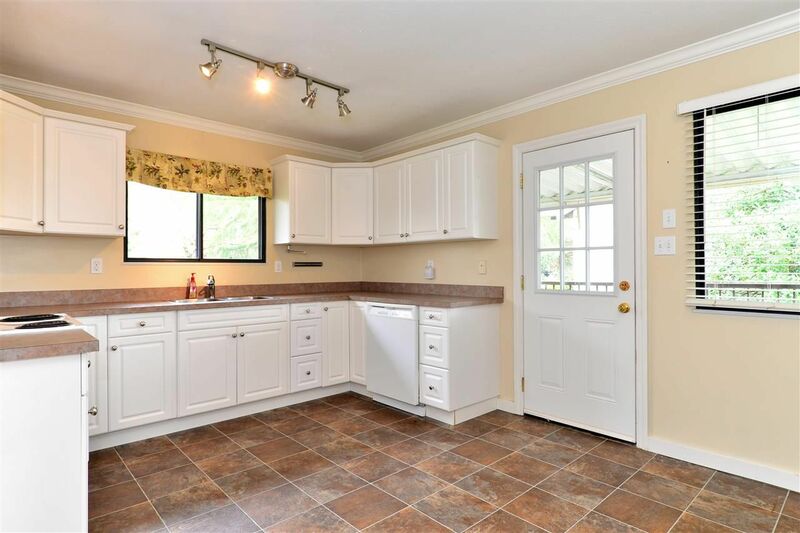 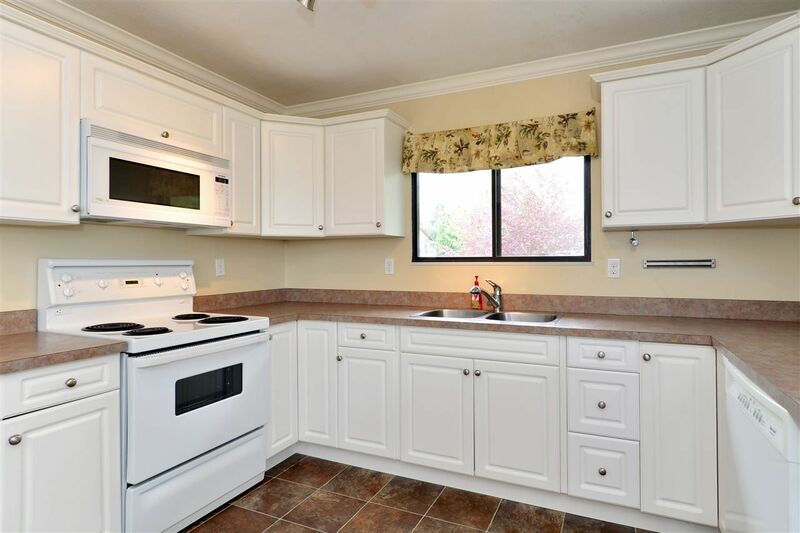 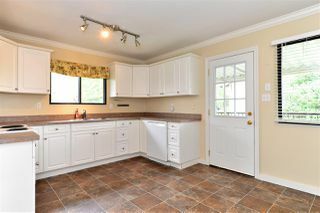 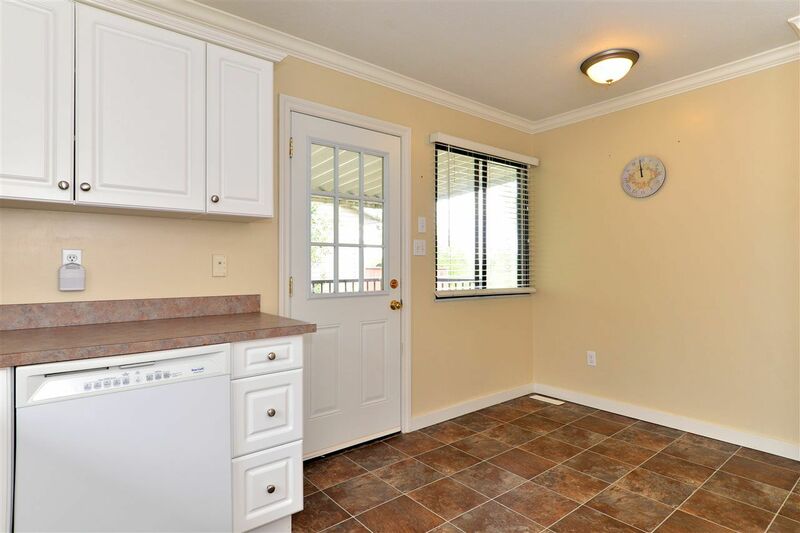 Large kitchen with eating area opens to the covered deck and yard. Lower level contains an in-law suite which could easily be more family space with a summer kitchen, office, rec room or media room. 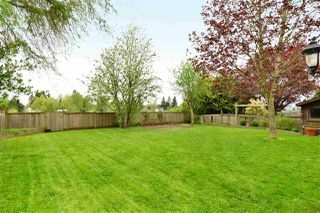 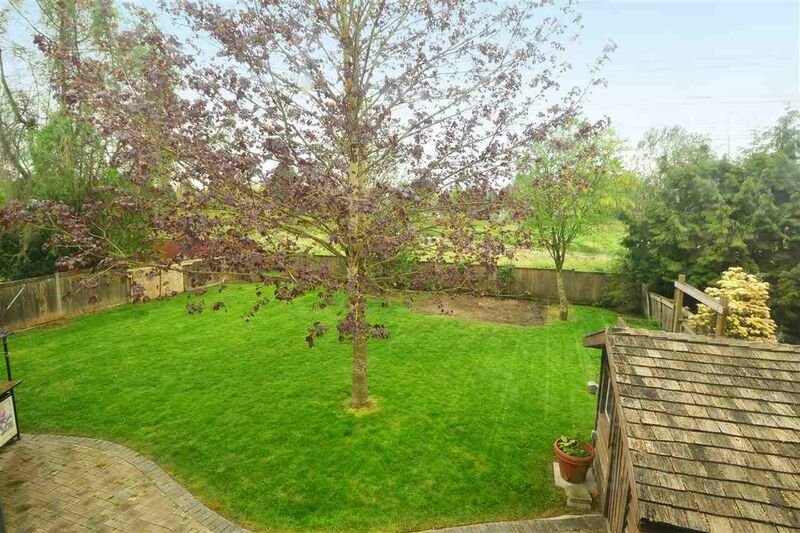 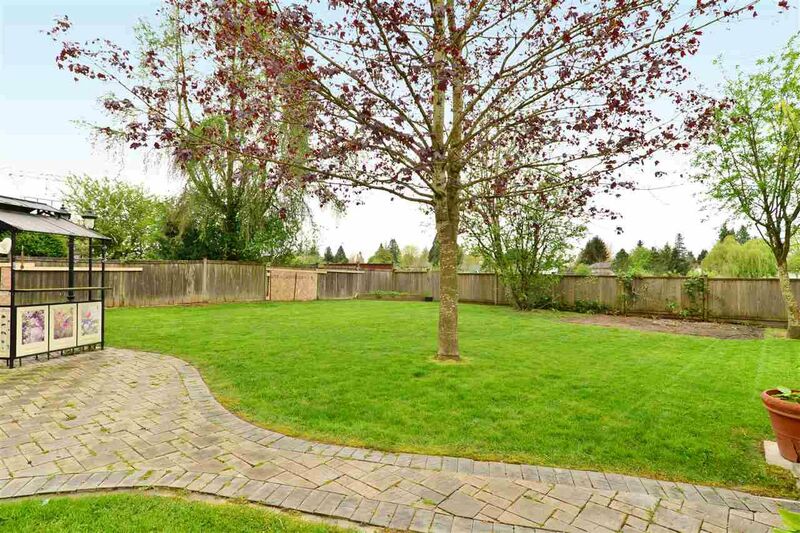 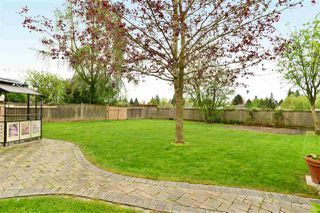 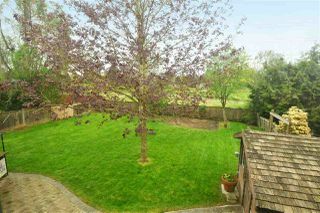 Sunny west facing backyard has plenty of play area for the kids and entertaining. 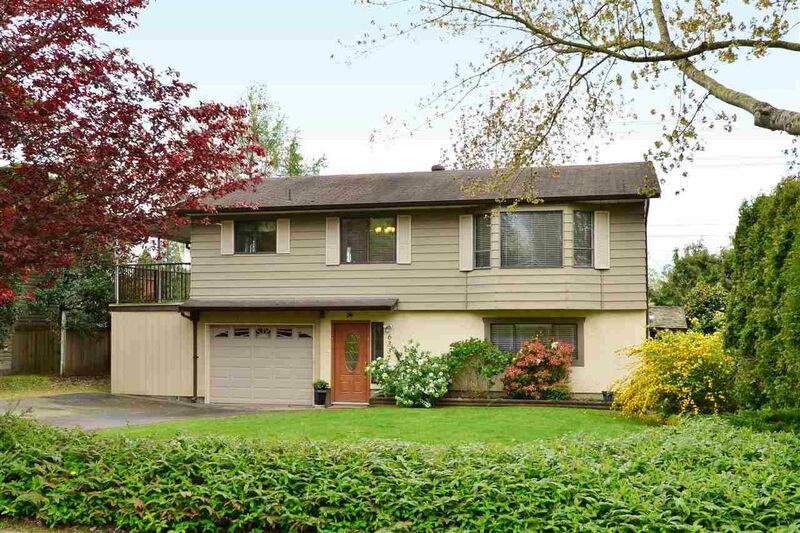 School catchment is Don Christian Elementary (only 2 blocks away!) 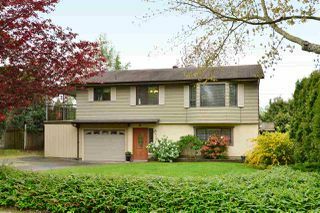 and Lord Tweedsmuir Secondary. 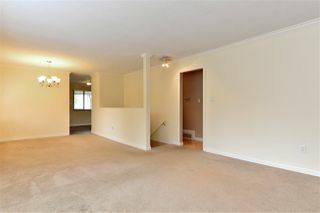 Only 2 blocks to public transit. 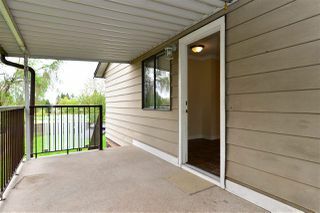 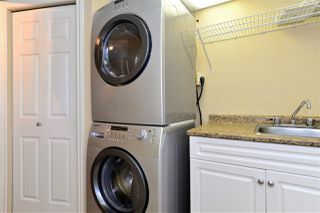 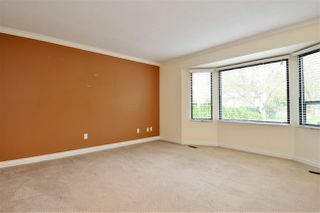 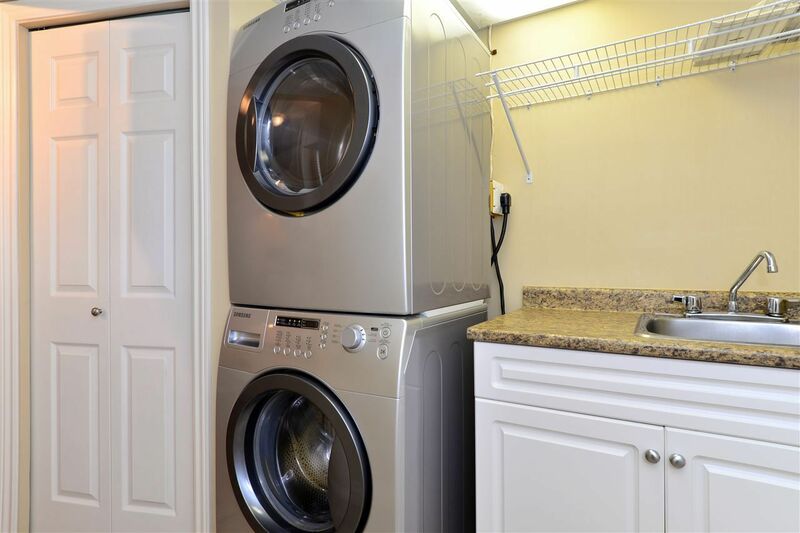 Close to shopping, restaurants, entertainment and transportation. 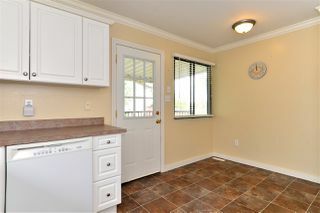 Open House from 1 -3 pm Sat April 16 and Sun April 17.